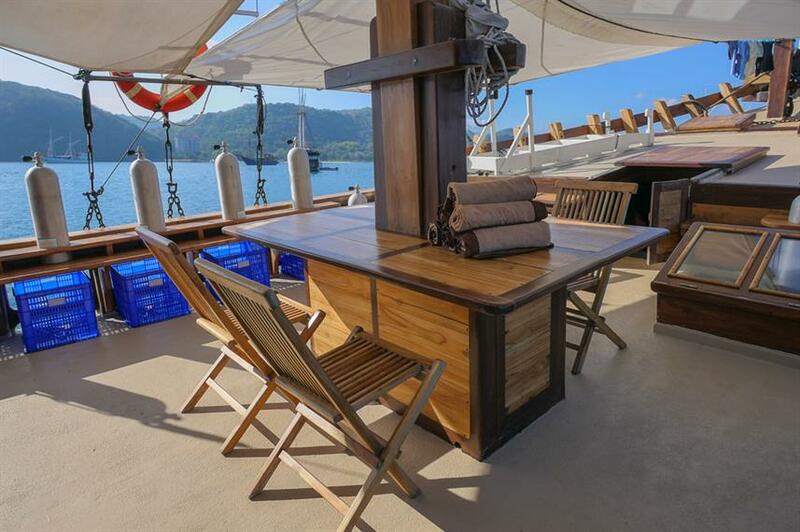 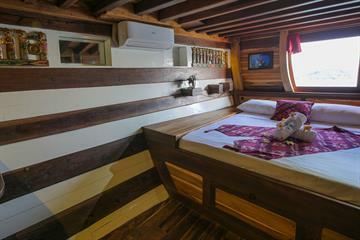 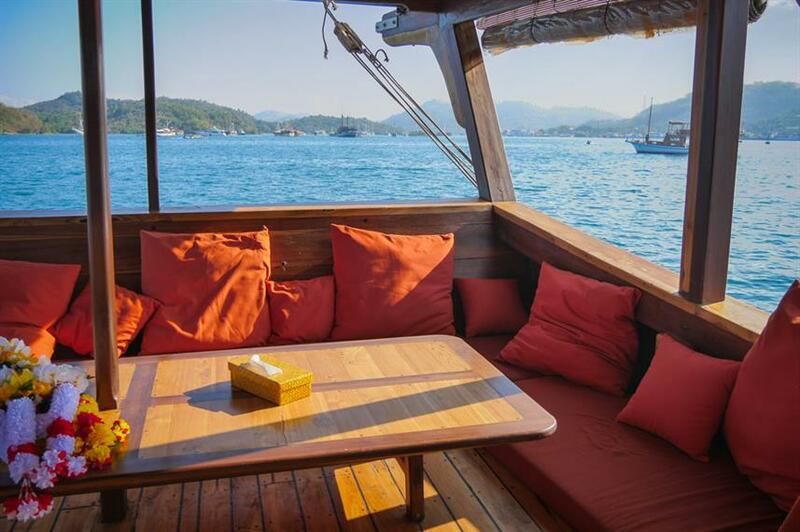 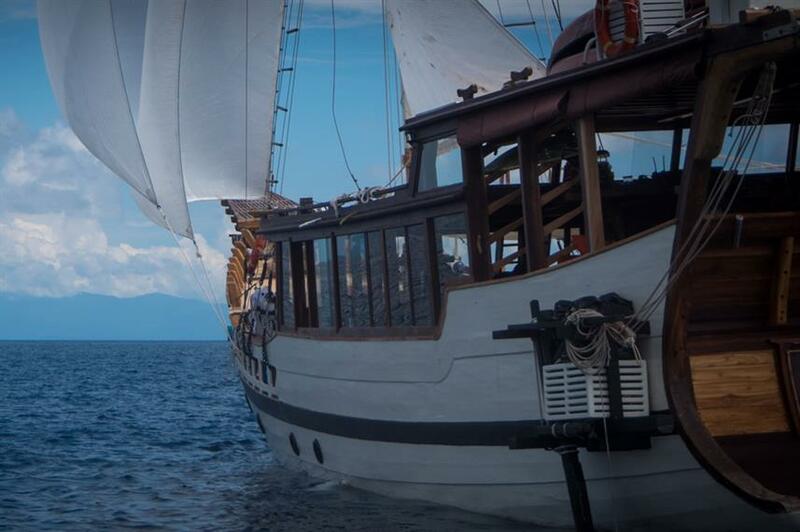 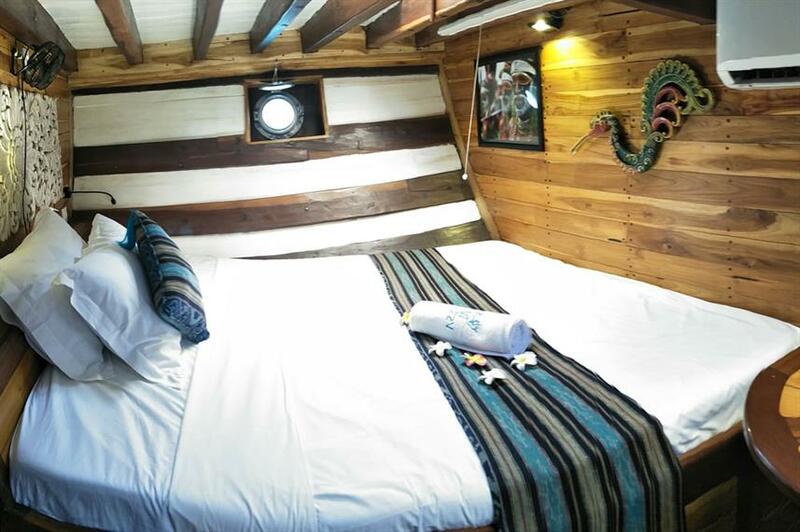 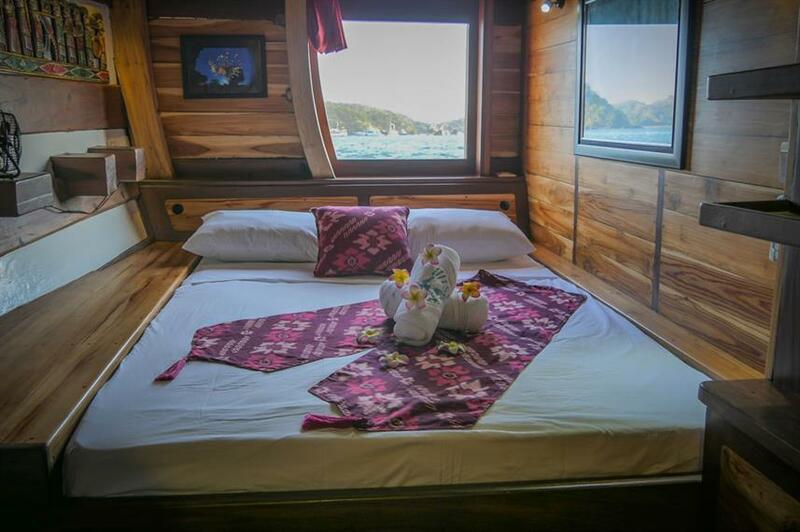 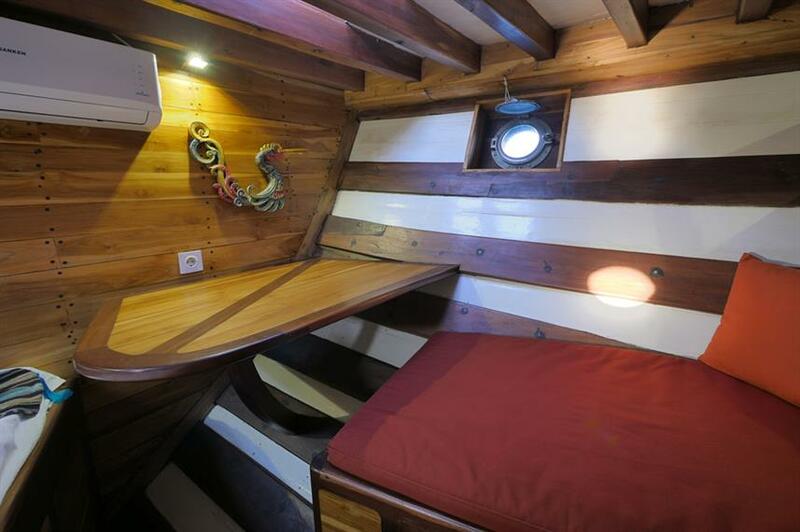 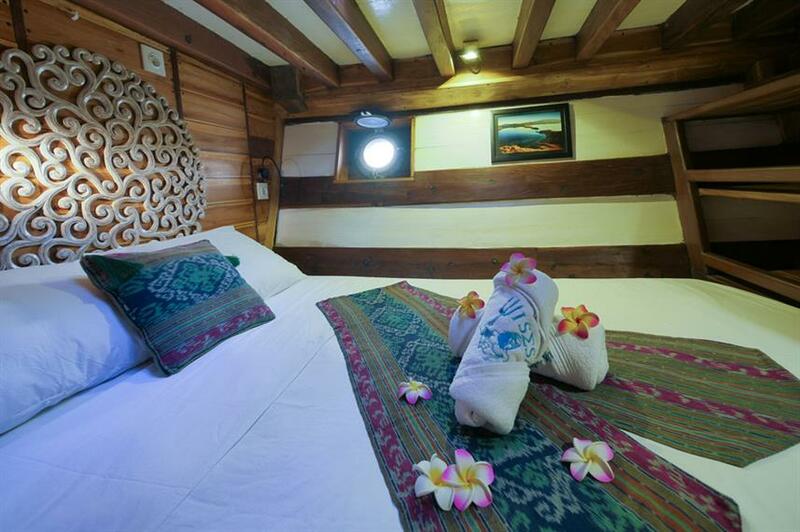 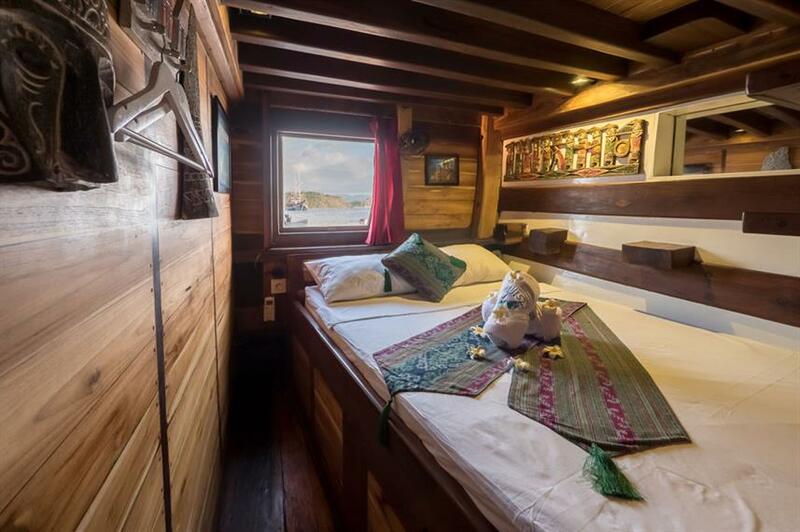 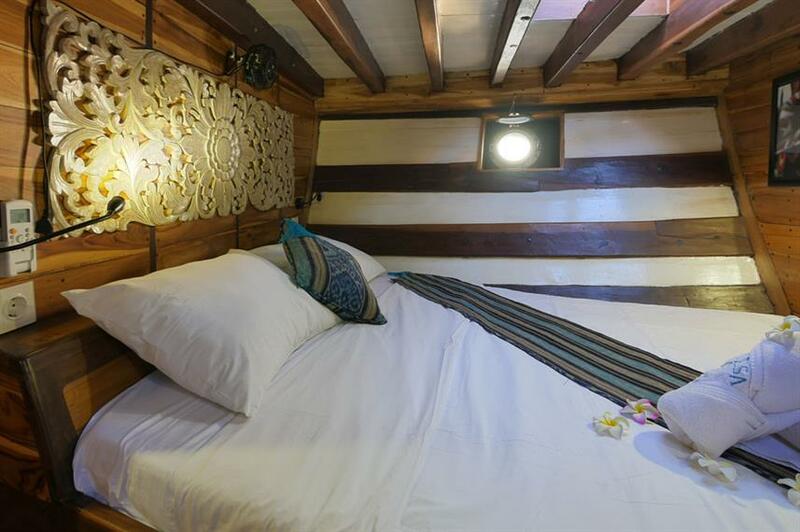 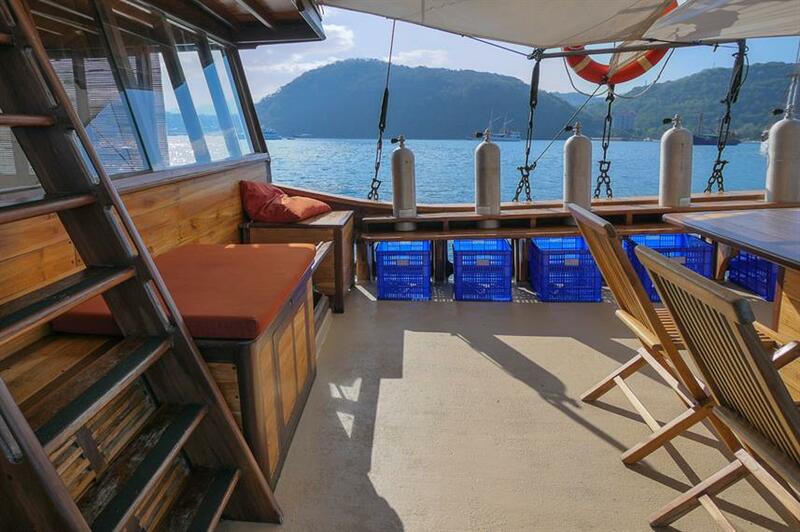 Newly launched in 2016, the Wisesa liveaboard is a traditional wooden phinisi with modern comforts. 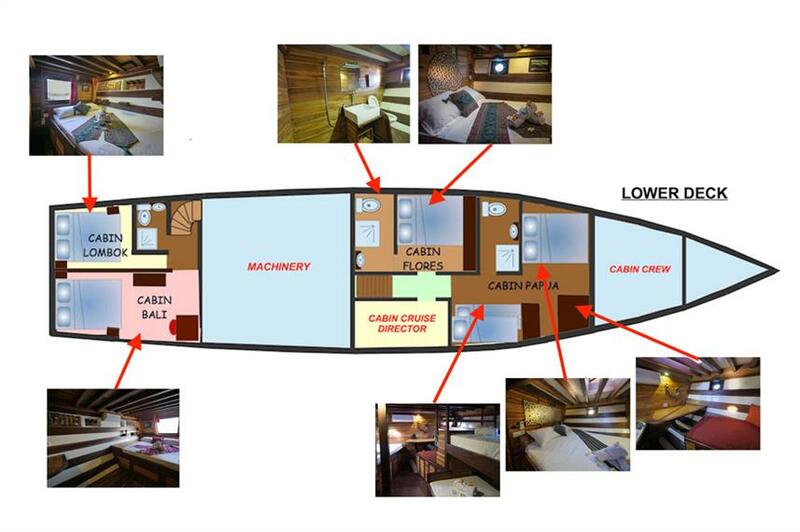 At 30m in length, she offers the perfect small group experience, catering to just 8 guests in 4 comfortable air-conditioned cabins located on the lower deck. 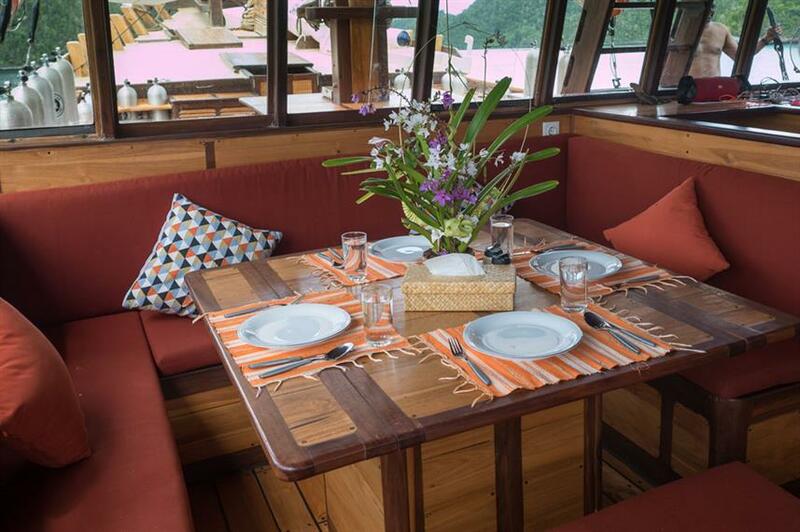 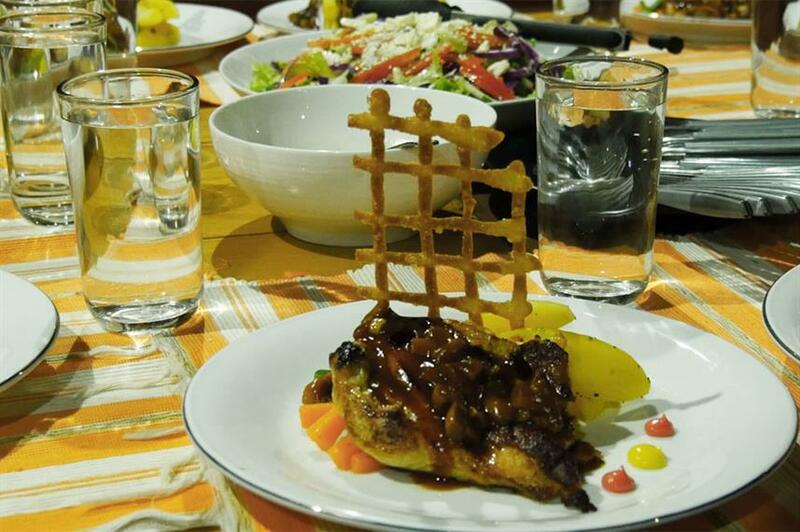 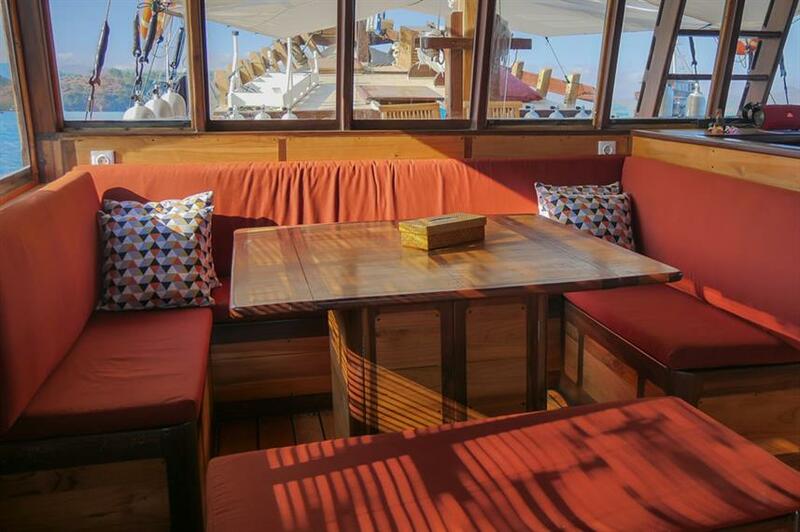 The upper deck is home to the outdoor dining area, indoor lounge and galley where 3 fresh meals plus snacks are prepared each day. 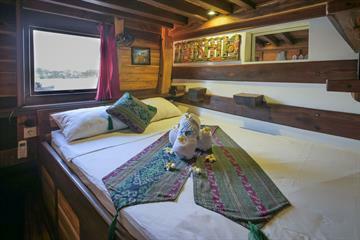 There are also beanbags on the rooftop, perfect for relaxing after a day of diving and exploring the Indonesian archipelago. 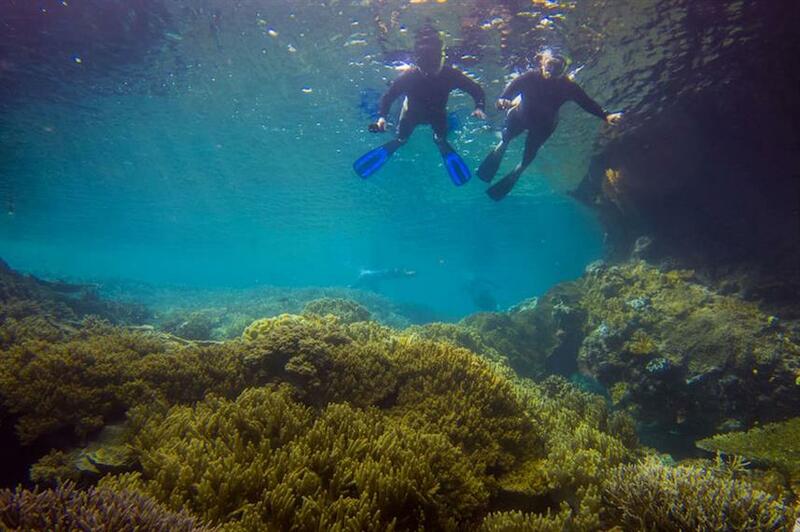 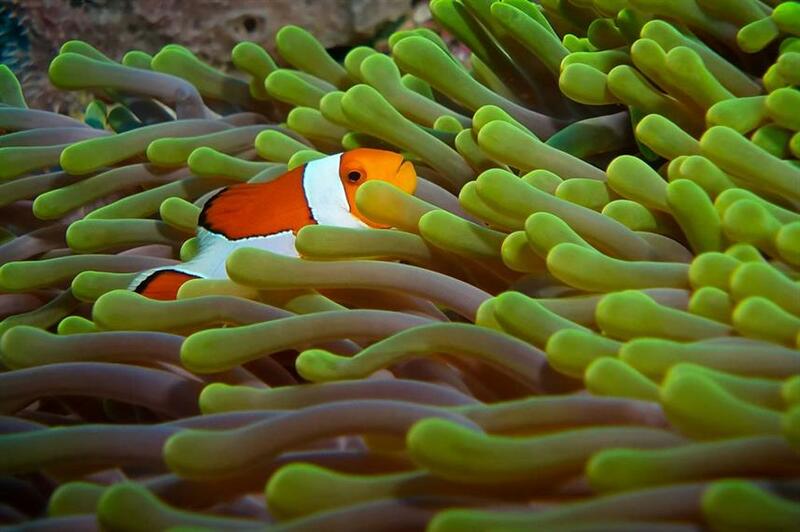 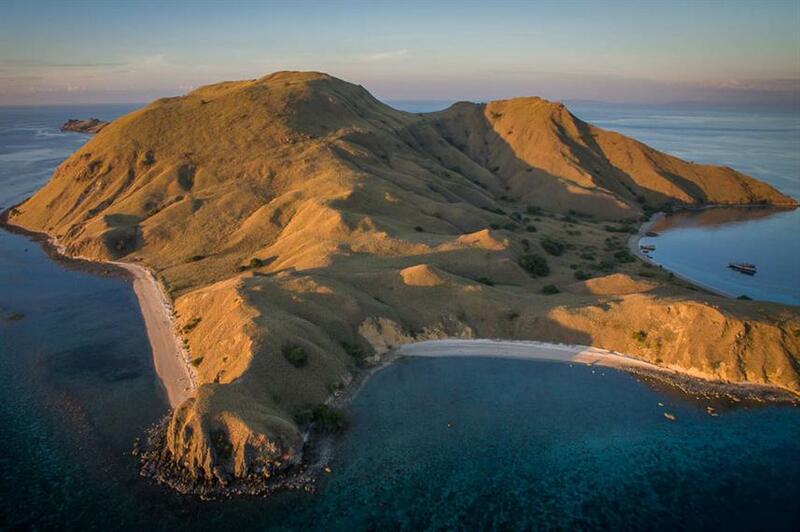 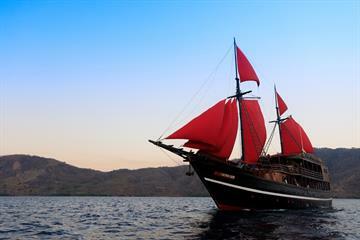 Dive cruises vary from 4 - 12 days and explore Raja Ampat from November - April and Komodo National Park from April - October. 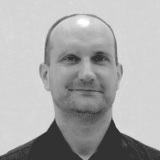 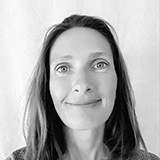 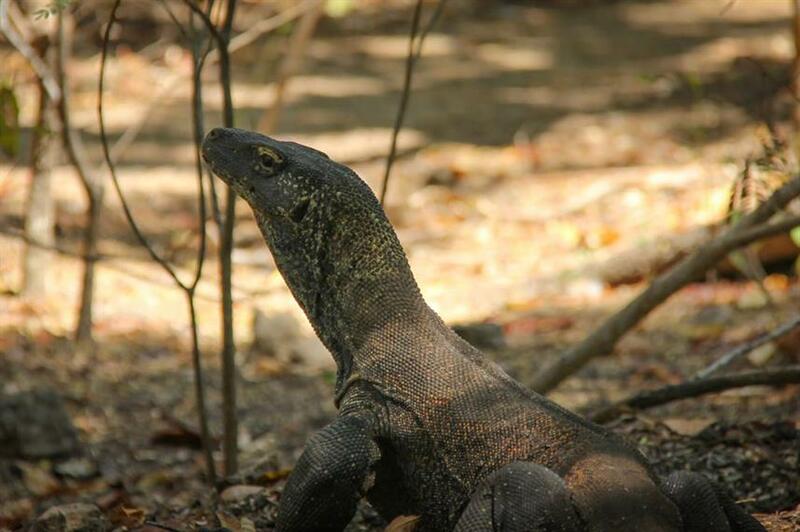 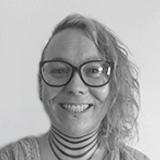 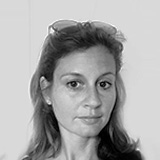 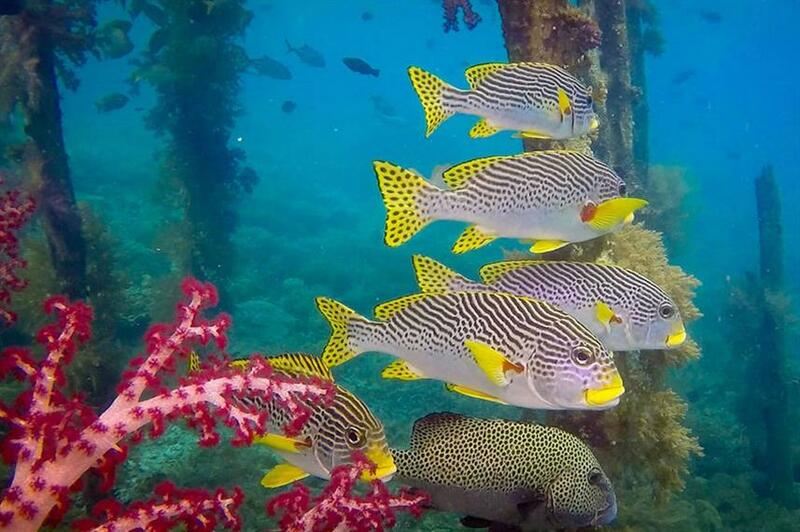 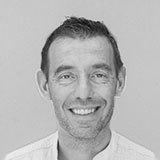 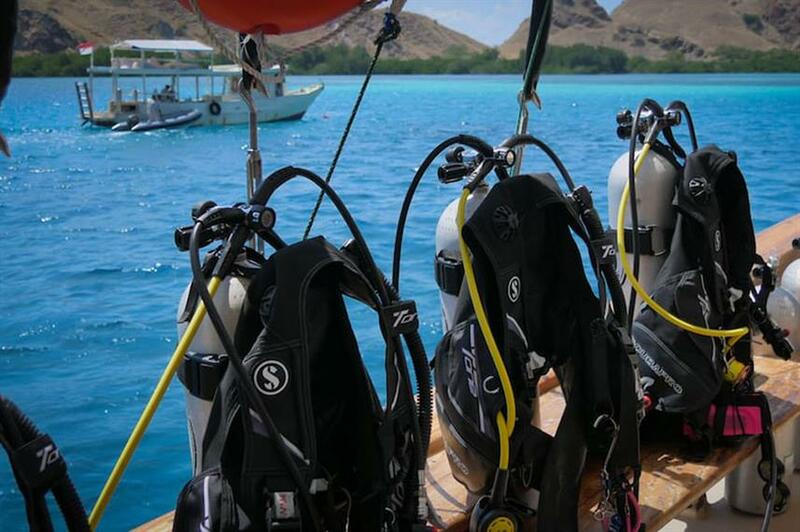 The Wisesa team have over 10 years experience in of diving in Indonesia. 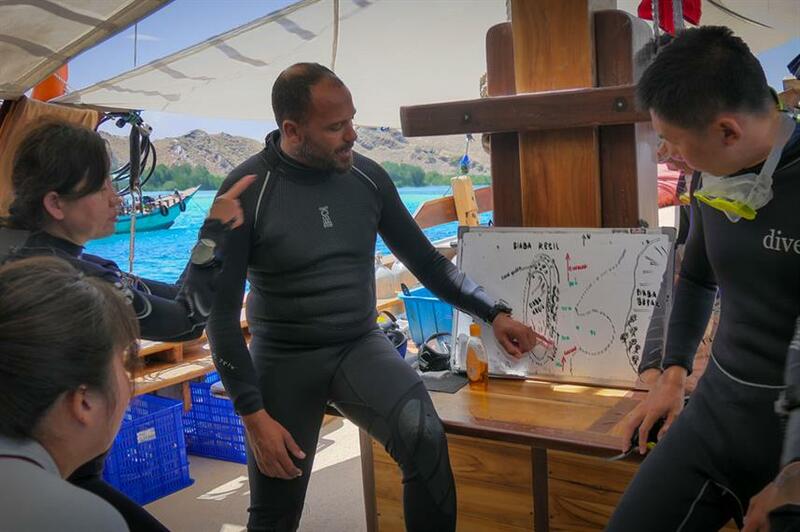 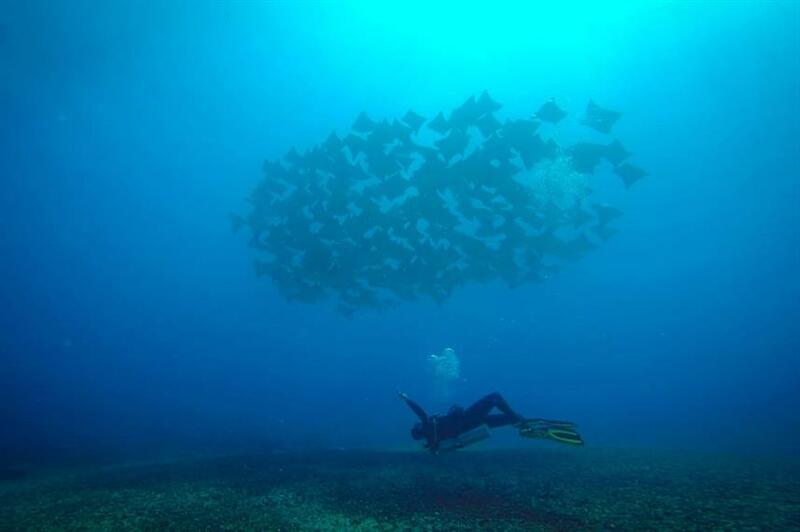 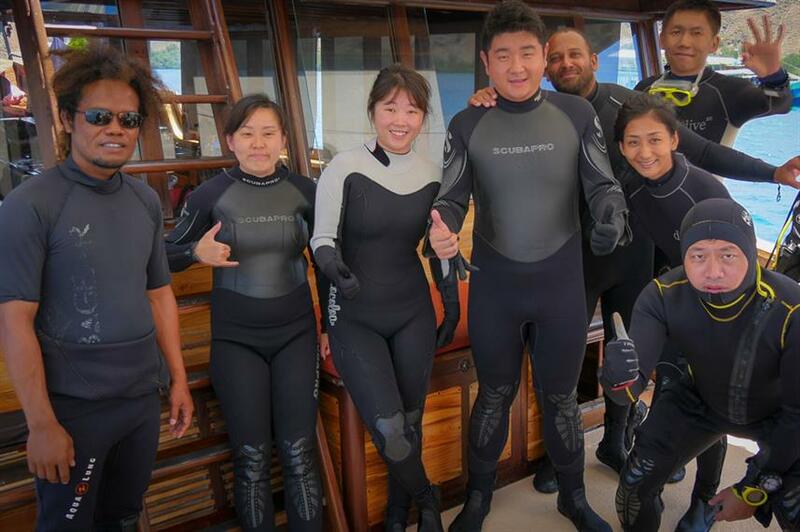 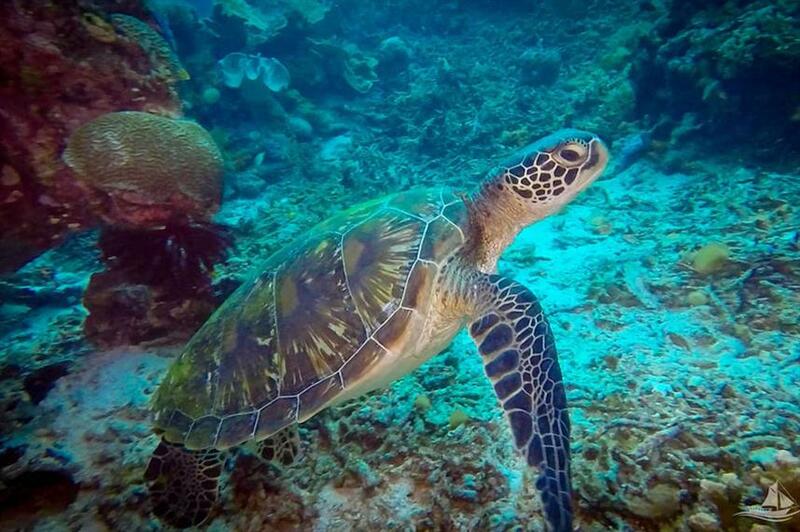 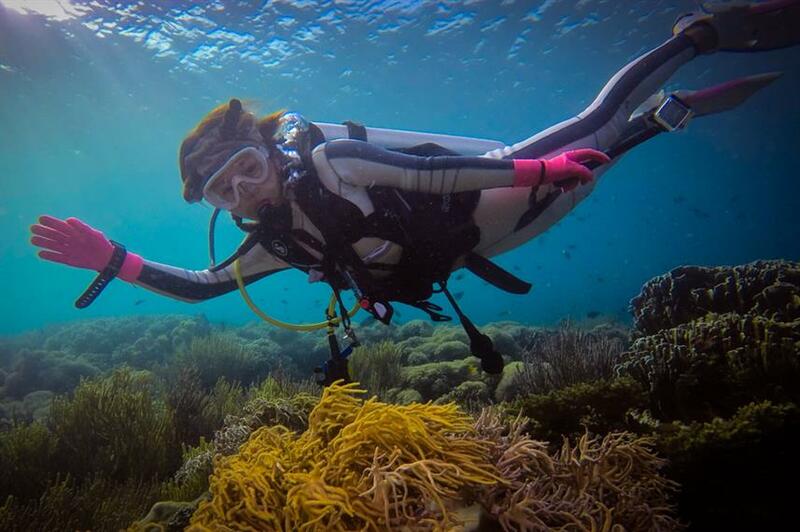 Dive groups are kept to a minimum with 2 guides per 8 divers, so everybody can get the best experience underwater. 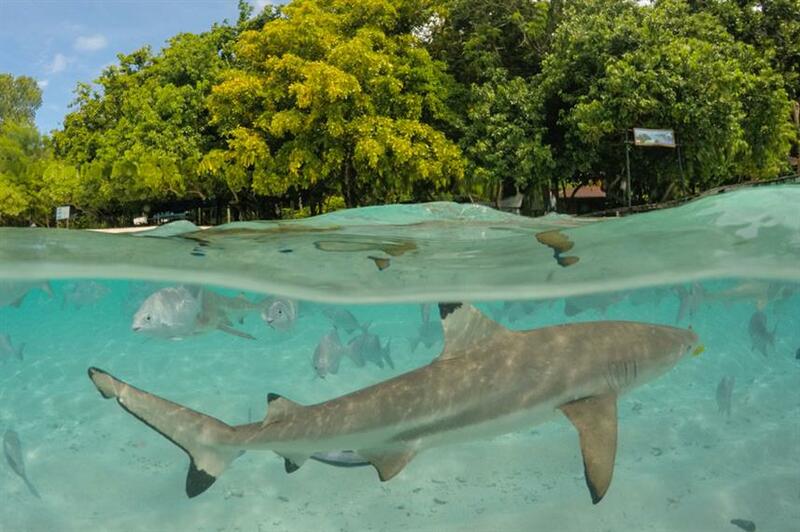 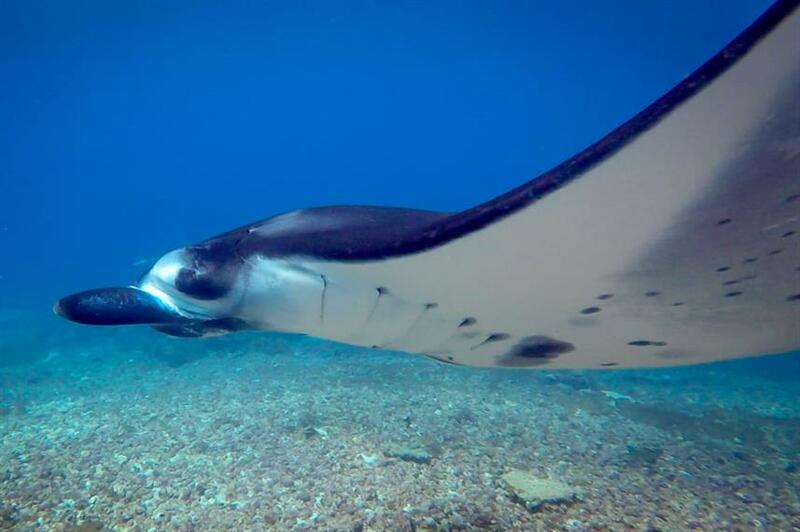 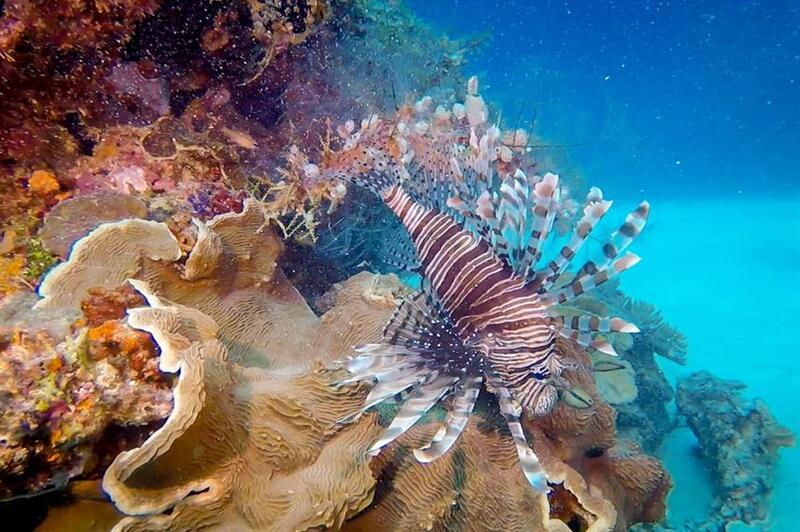 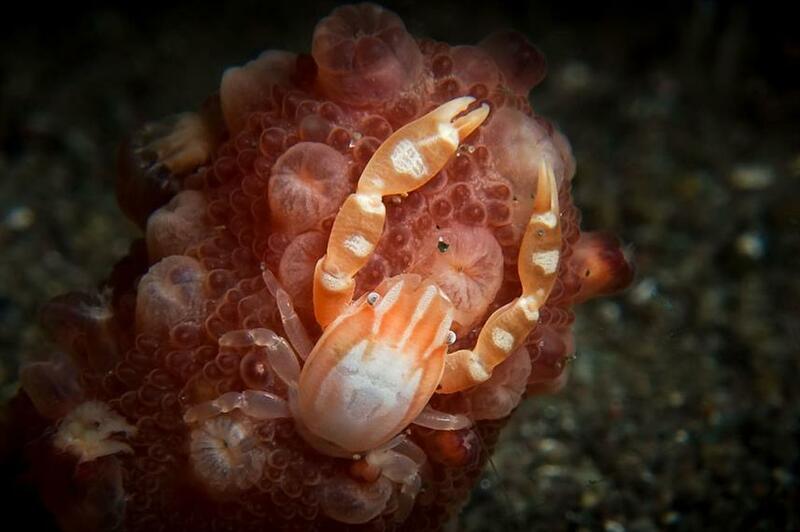 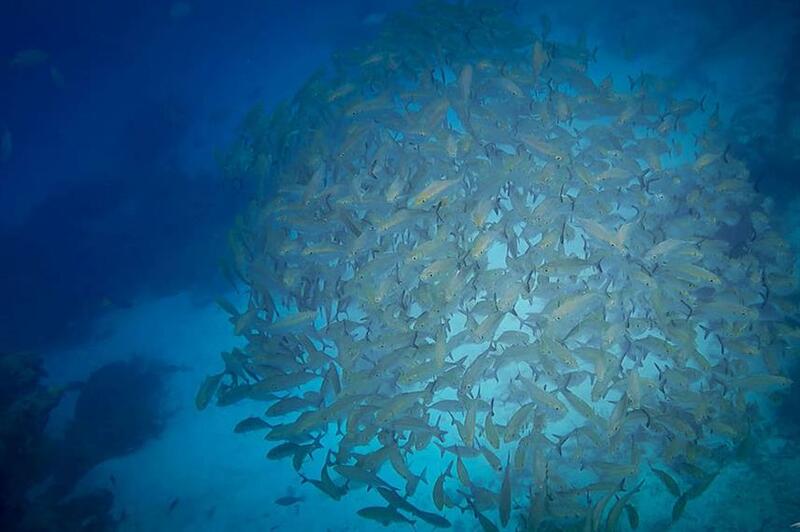 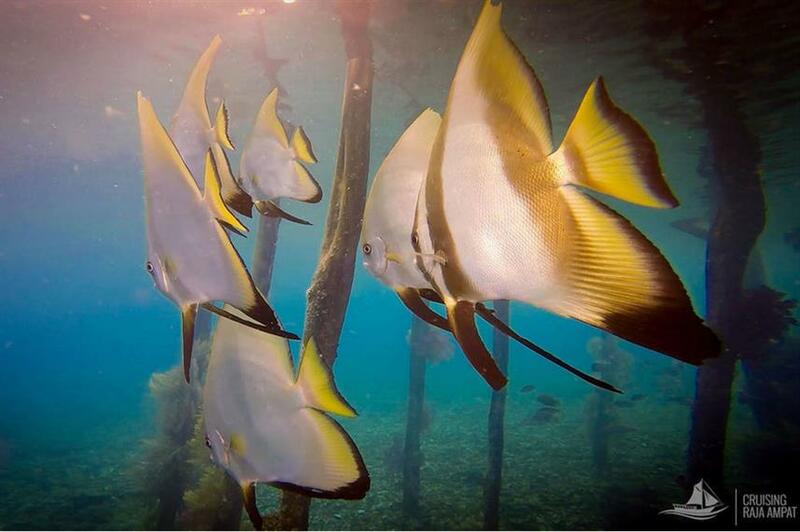 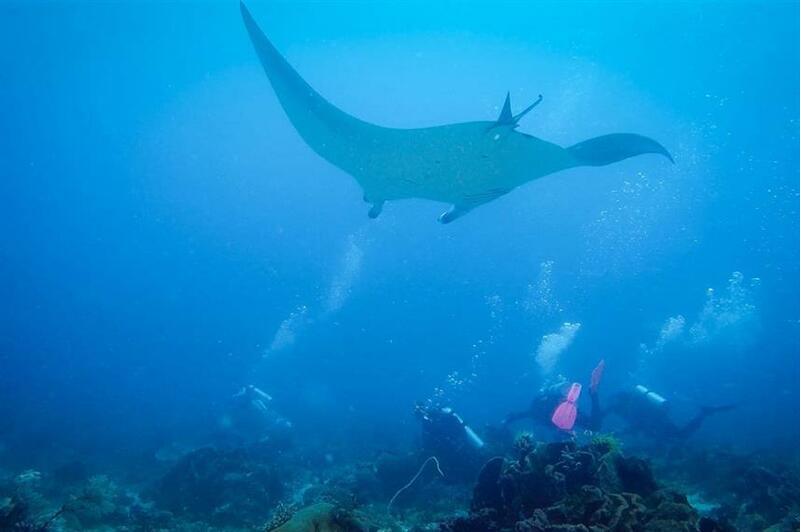 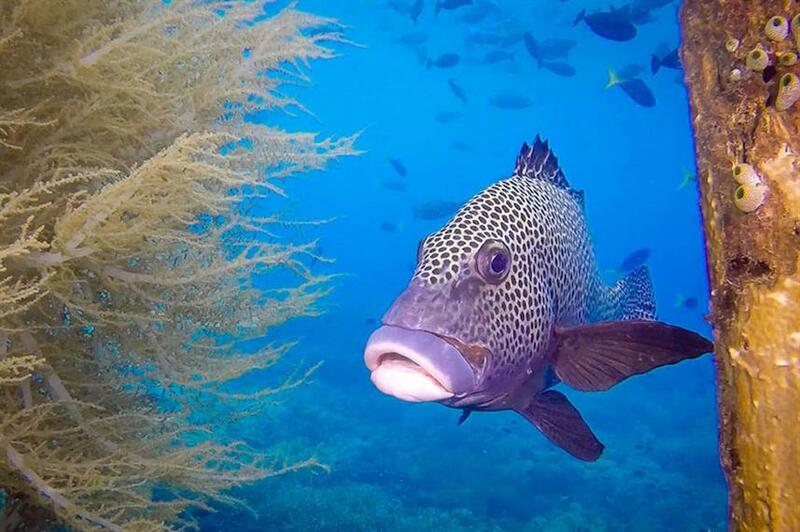 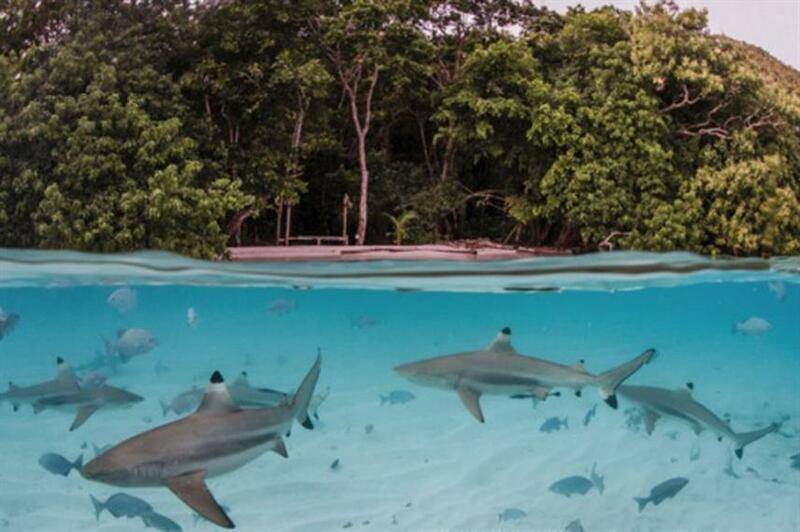 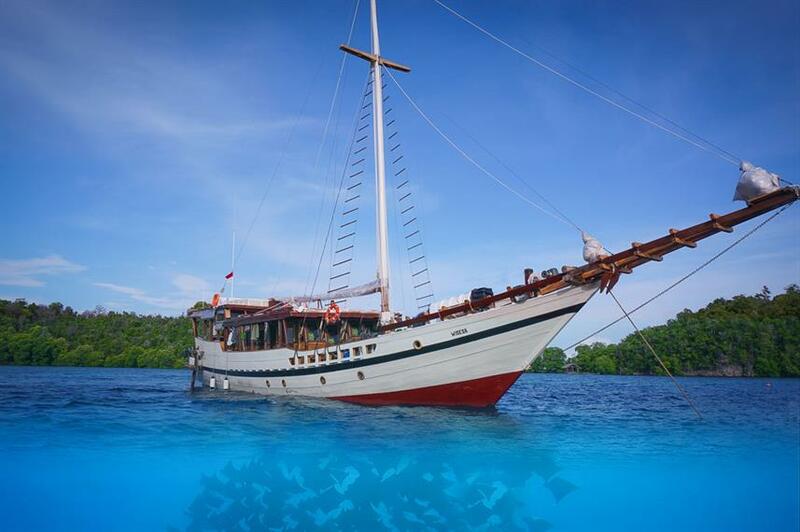 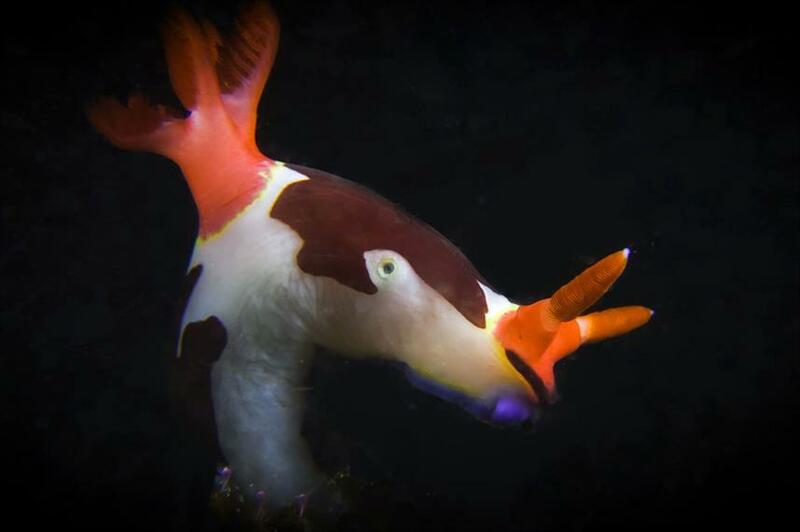 Dive cruises in Raja Ampat all the most exciting dive spots in Central, North or Southern Raja Ampat, whilst on the Komodo cruises there is the chance to dive with mantas, sharks, dugong, dolphins & turtles. 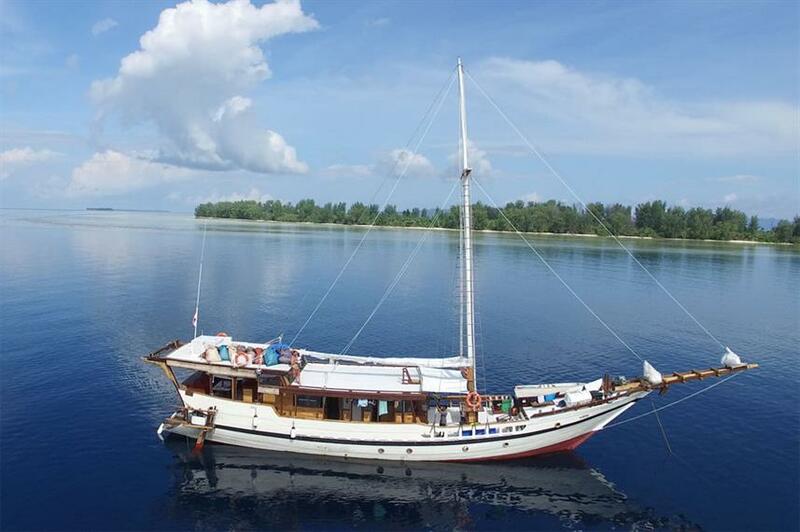 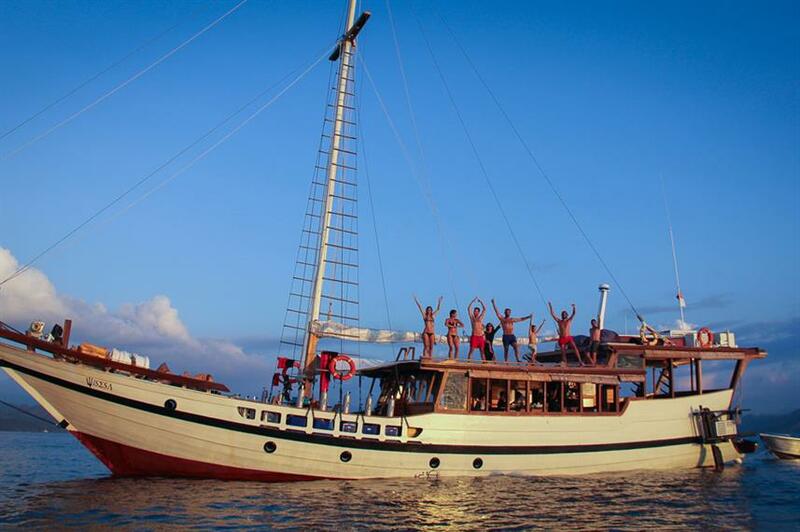 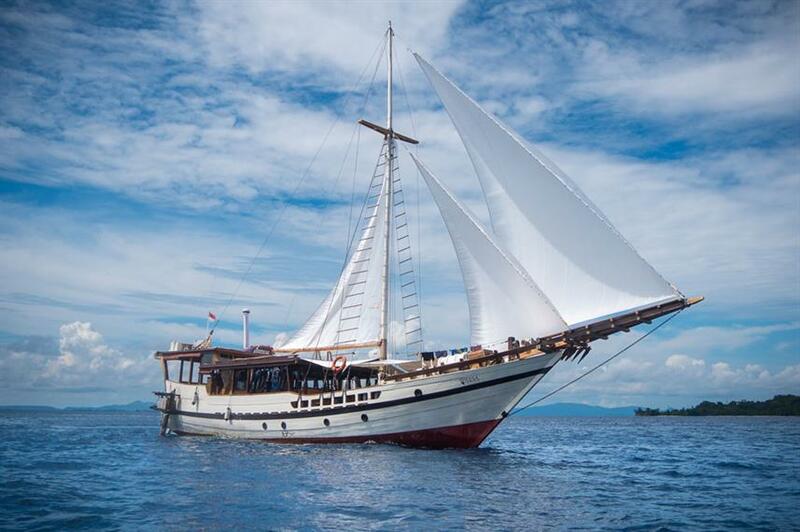 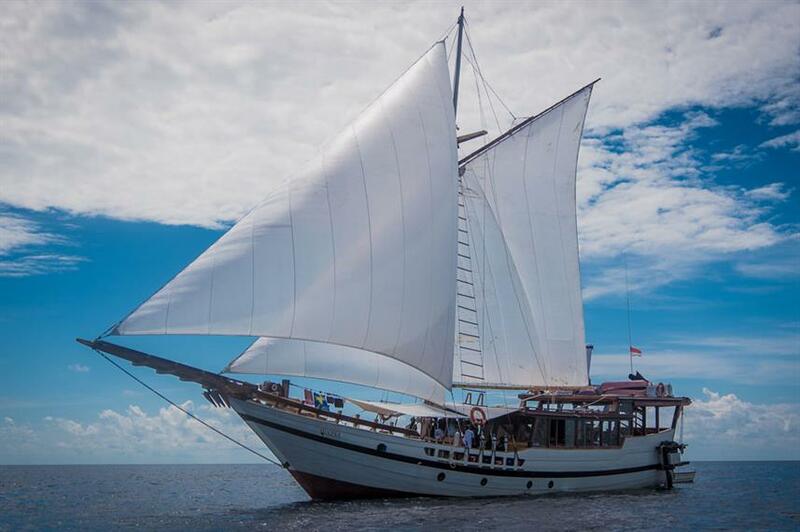 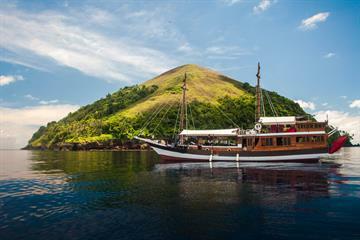 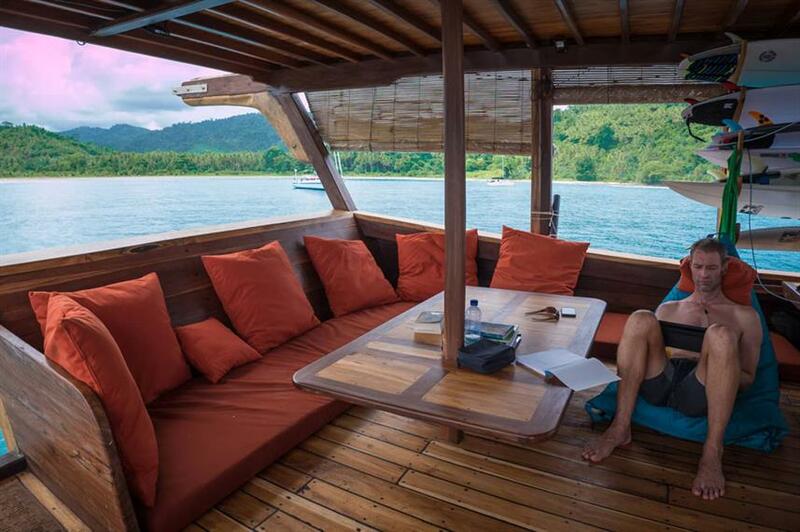 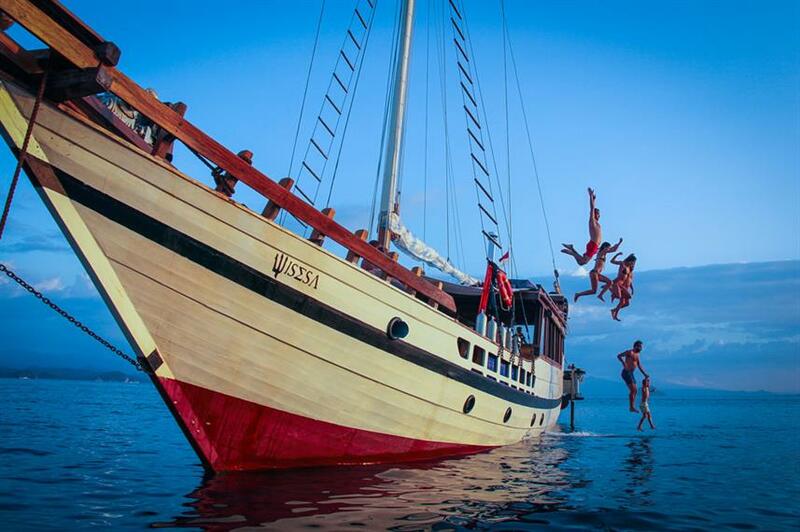 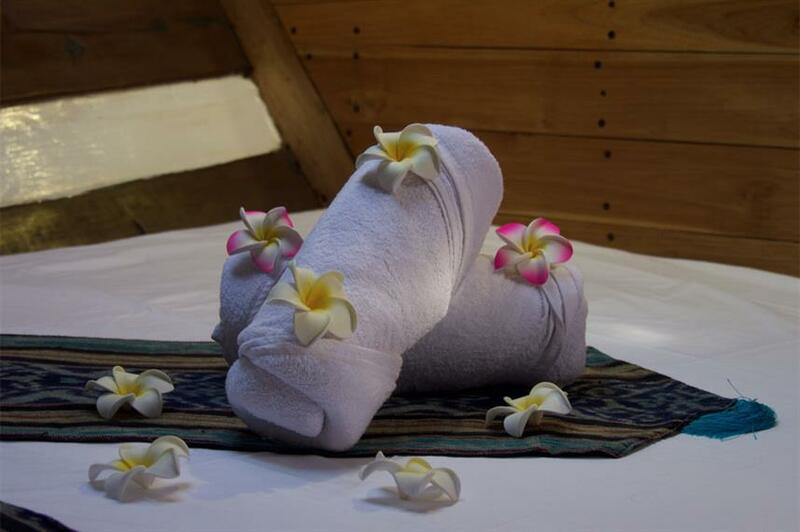 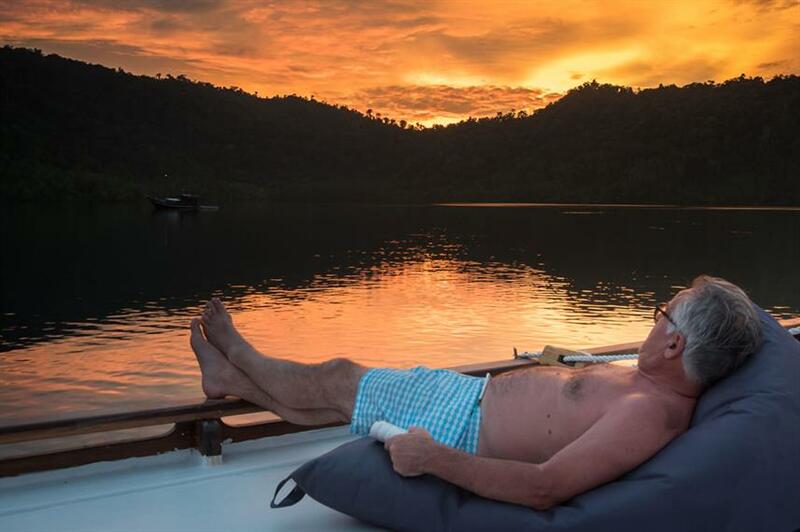 The experienced and professional crew of the Wisesa are on hand to help you enjoy an Indonesian liveaboard of a lifetime. Included: VAT, Environment Tax, Fuel Surcharge, Port Fees, Airport Transfer, Hotel Transfer, Drinking Water, Soft drinks, Tea & Coffee, Welcome Cocktails, Beach BBQ, Full-Board Meal Plan (All meals), Snacks, Diving Package, Fishing, Kayaks, Land Excursions, Naturalist Guide, Snorkeling Guide, Stand Up Paddleboard, Beach Towels, Cabin Towels, Deck Towels. 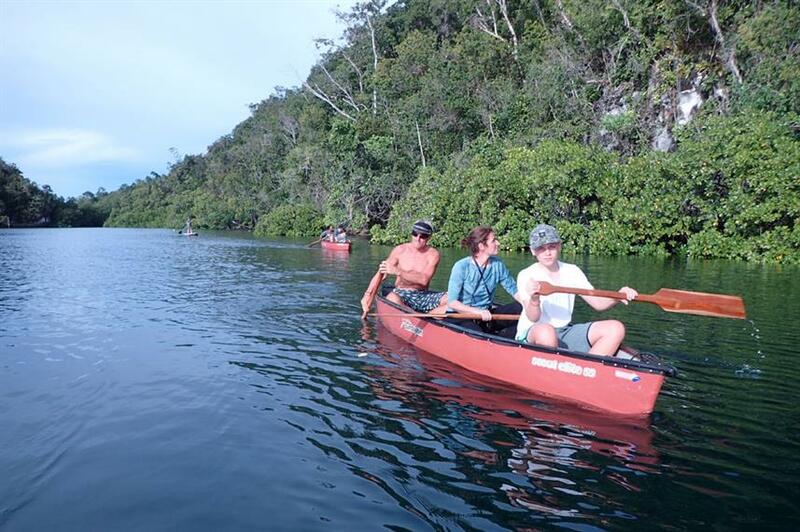 Required Extras: National Park Fees (60-140 EUR per trip). 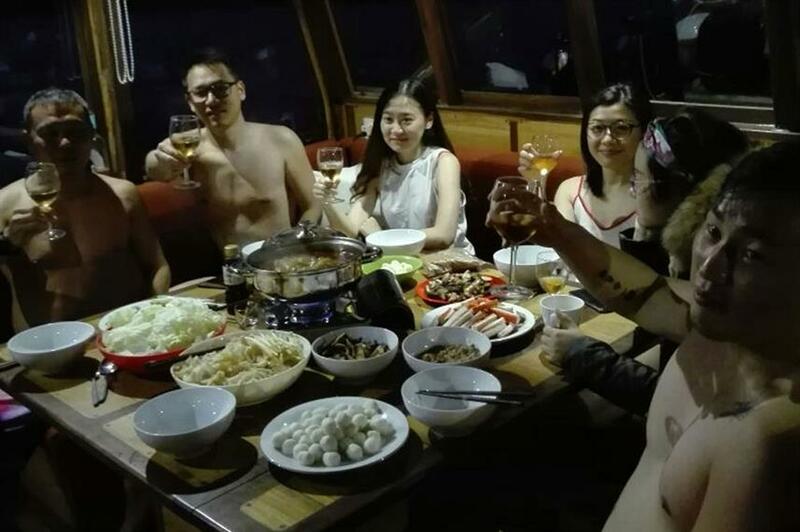 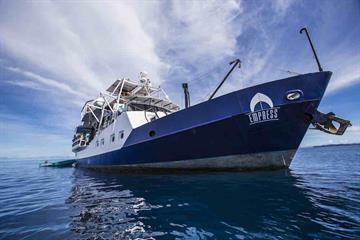 Optional Extras: Gratuities, Alcoholic Beverages, Private Dive Guide (80 EUR per trip), Rental Gear, Scuba Diving Courses. 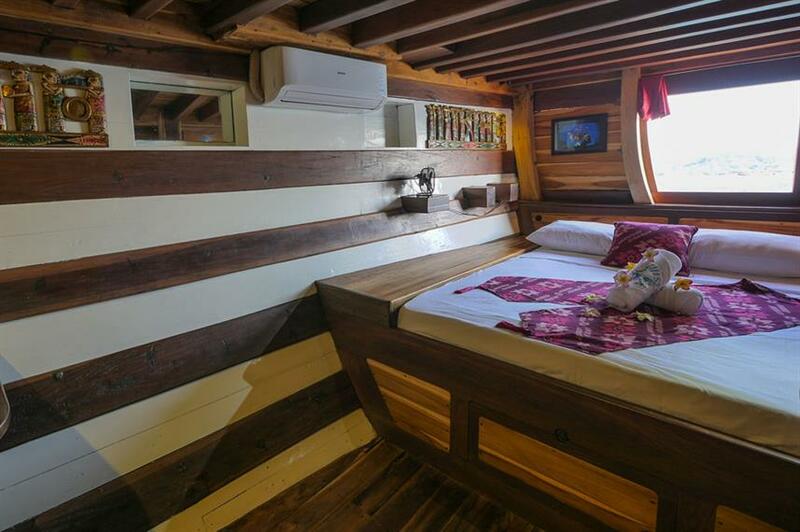 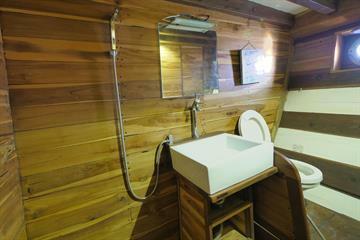 Large cabin perfect for couples or friends who want a little space. 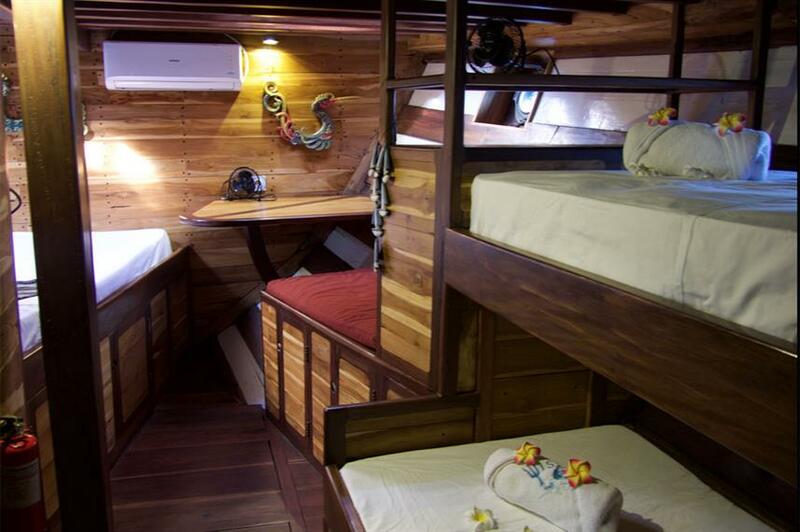 1 Queen size Bed (160×200) & 2 bunk beds (90X200), office, corner sofa, air conditioning and a large private bathroom.